Taking place just six months before the 2015 General Election, Class Conference 2014 - What Britain Needs - promised to ensure the voice of working people was heard in the policy arena. 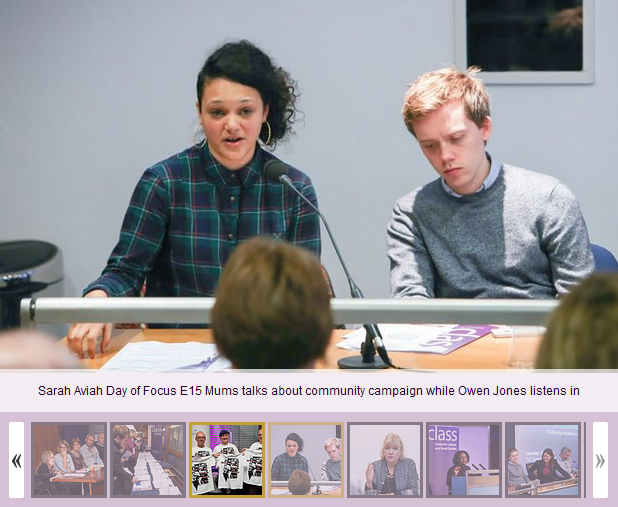 Class was joined by over 60 speakers from across the labour movement to discuss how we can tackle inequalities in wealth and power and sessions covered a broad policy field from education and housing, to arts and culture and greening our economy. Below you can find full details of the event and speakers, photographs from the day, videos, podcasts, discussion papers and your policy suggestions. You can read speeches from Dr Kailish Chand and Bernadette Horton by clicking the links below. 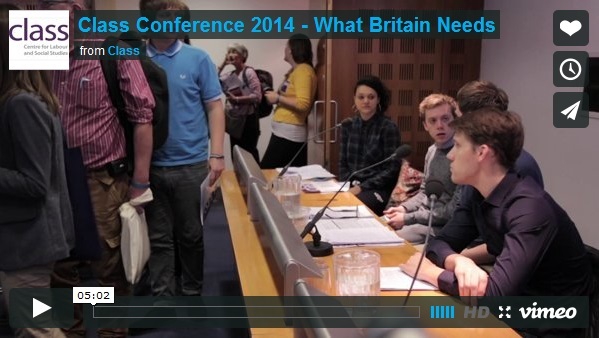 Click here to see what policies delegates thought Britain needs. Work areas: Economy and Industry, Education, Housing, Health, Inequality, Welfare State.